7343 N. McVicker Ave, Chicago, IL 60646. Offered at $309,000. 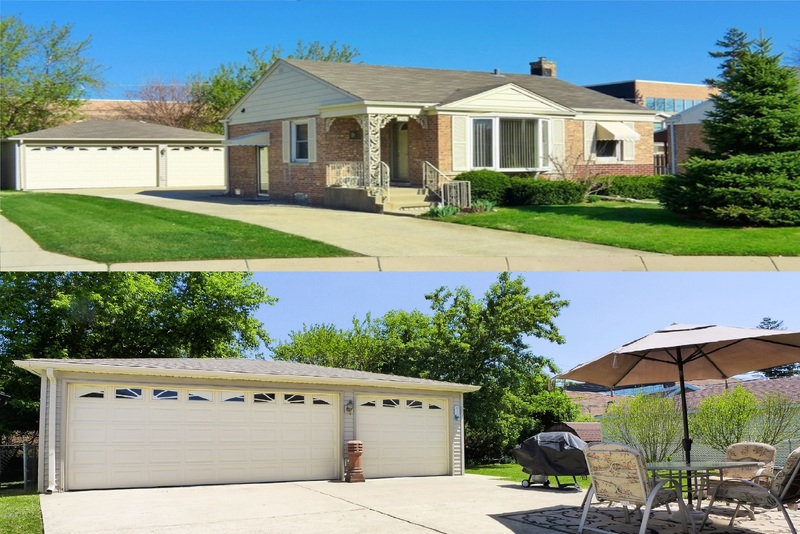 UPDATED RANCH ON DOUBLE LOT IN CHICAGO FOREST GLEN/ NORTH EDGEBROOK/ WILDWOOD ELEMENTARY SCHOOL DISTRICT (TOP 5 IN THE CITY). HARDWOOD FLOORS THRUOUT. REMODELED KITCHEN, MAPLE CABINETS, GRANITE COUNTERTOPS, HIGH-END STAINLESS STEEL APPLOANCES. FINISHED BASEMENT FAMILY RM, CUSTOM CLOSETS AND FULL BATH. NEWER ROOF, THERMO PANE WINDOWS, DOORS, CENTRAL A/C AND GUTTERS. NEW WATER METER INSTALLED. NEW 3 CAR GARAGE (28 FT WIDE) W/ CONCRETE SIDE DRIVE. OVERSIZE 55FT WIDE LOT! EXCELLENT LOCATION. Edgebrook Real Estate Agent, Forest Glen, Wildwood, Sauganash, Chicago Edgebrook Homes for Sale, Edgebrook Houses, Condos, Townhomes, Chicago Edgebrook Realtor, Chicago Edgebrook Buyer’s Agent, Chicago Edgebrook Seller’s Agent, Chicago Discount Realtors, Chicago MLS listing commission discount for sellers, buyer commission rebate refund, home buyers, property sellers, Chicago Edgebrook foreclosures bank owned homes, Chicago Edgebrook short sale agent, Chicago Edgebrook Polish Speaking Realtor. 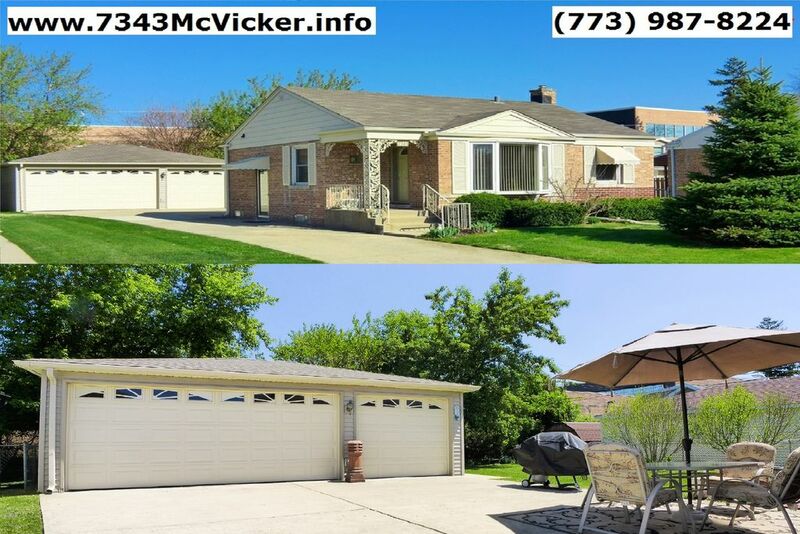 Chicago Edison Park Real Estate Agent, Chicago Edison Park Homes for Sale. Chicago Jefferson Park Real Estate Agent, Chicago Jefferson Park Homes for Sale. Chicago Norwood Park Real Estate Agent, Chicago Norwood Park Homes for Sale. Niles Real Estate Agent, Niles Homes for Sale. Park Ridge Real Estate Agent, Park Ridge Homes for Sale.